How long have we been Blind Shippers? We have been blind shipping since 2008. The writing was on the wall as early as 2006. Our own import business became victim to customers sourcing direct, and factories going around us! We already had great export rates. At that time our monthly shipping volume exceeded 8,500Kg. Since then we’ve steadily grown, as have our discounts which we pass along to customers. 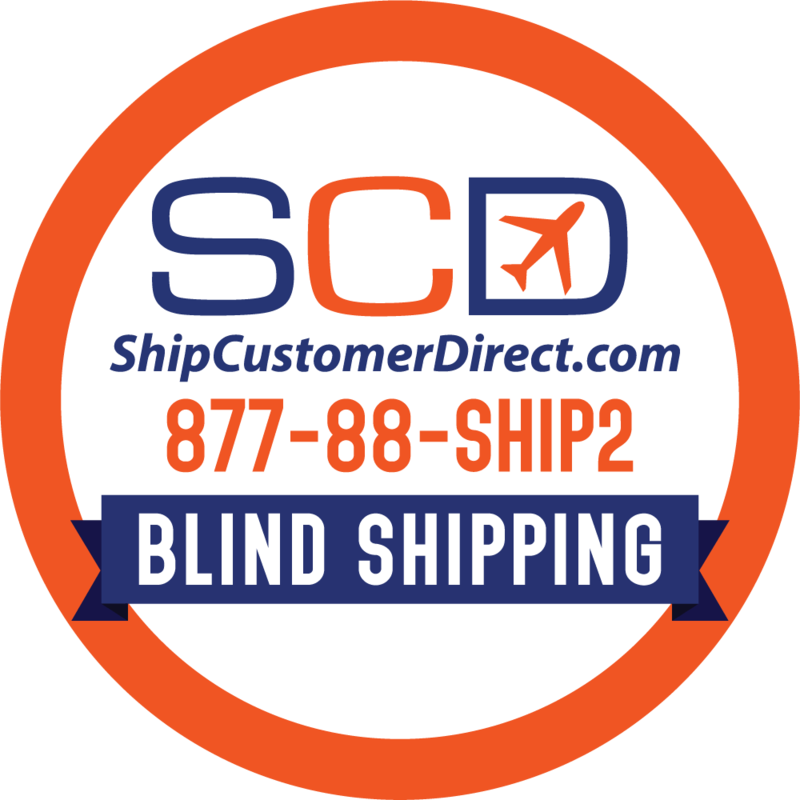 From 2008 through 2016, we’ve shipped 20,000 individual shipments encompassing 100’s of thousands of cartons. Our delivery success stands at 98.7%. What are the charges on this invoice?